Check out our price listing and special offers below. If you have any questions please do not hesitate to contact us. For self play dates(10/21～11/4), the club house does not operate. Cashier only. Golf cart can not be driven without a driver's license. Tomonokai members receive discounted playing fees and access to all facilities. Playing with a Tomonokai member also allows you to benefit from discounted playing fees and access to all facilities. Must be more than 3 groups / 10 guests. Charges apply for damaged clubs. Request more information at time of booking. 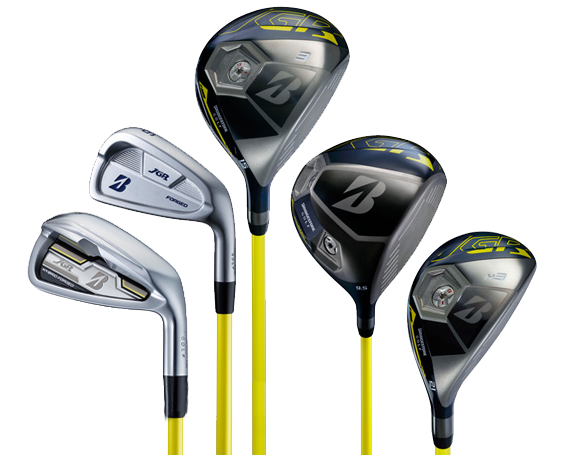 BRIDGESTONE JGR series golf club set + 1R play fee! 1. If canceled on the day before the use day - that day, we will charge a cancellation fee of 2,000 yen per person who canceled. 2. When circumstances such as natural calamity lands are occurred and it is judged that the customer's start is impossible, no penalty will be charged. 3. Your billing representative will be the reservation representative. Rates shown below are for referebce. The package rates depend on the final chosen accommodation types. Cancellation on the day or one day prior, ¥2,000 yen per person will be charged. In the case of a booking of more than 3 groups, ¥8,000per group will be charged. Cancellation on the day or one day prior, ¥2,000 yen per person will be charged. Cancellation inside of 3 days will be 100% cancellation fee. Outside of this period there will be no cancellation fee.